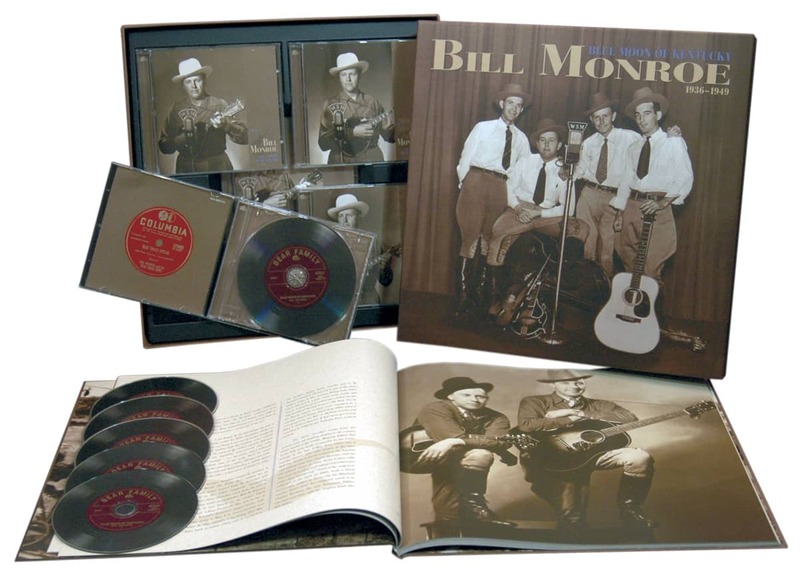 4-CD box (LP-size) with 84-page hardcover book, 89 tracks. Playing time approx. 267 mns. 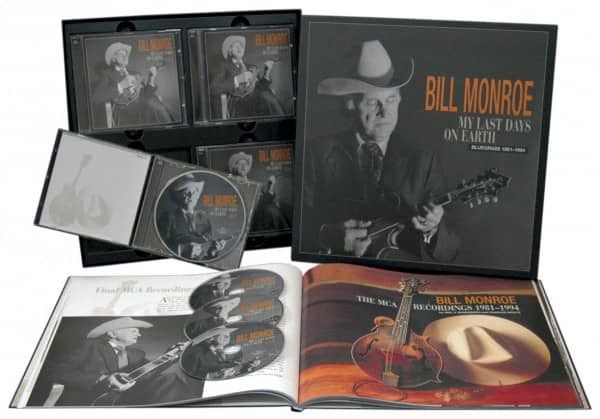 Complete studio recordings by the Father of Bluegrass from 1981 – 1994! Bear Family’s incredible project of reissuing every studio recording by Bill Monroe is now finished! 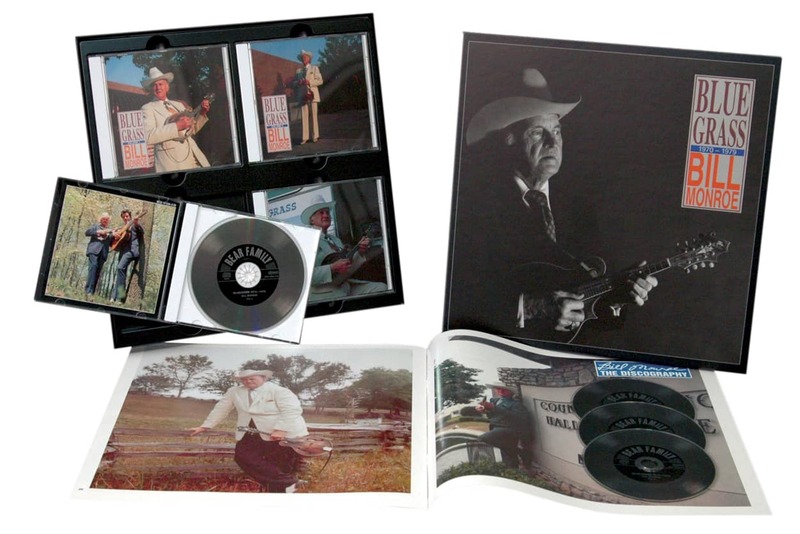 Collectors and fans can own everything that Bill Monroe recorded from 1936 - 1994. 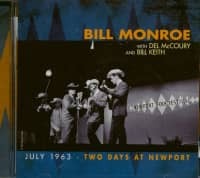 It also includes the recordings with country legends, bluegrass stars and Monroe disciples like Emmylou Harris, the Country Gentlemen, Seldom Scene, Mac Wiseman, Carl Story, and others. 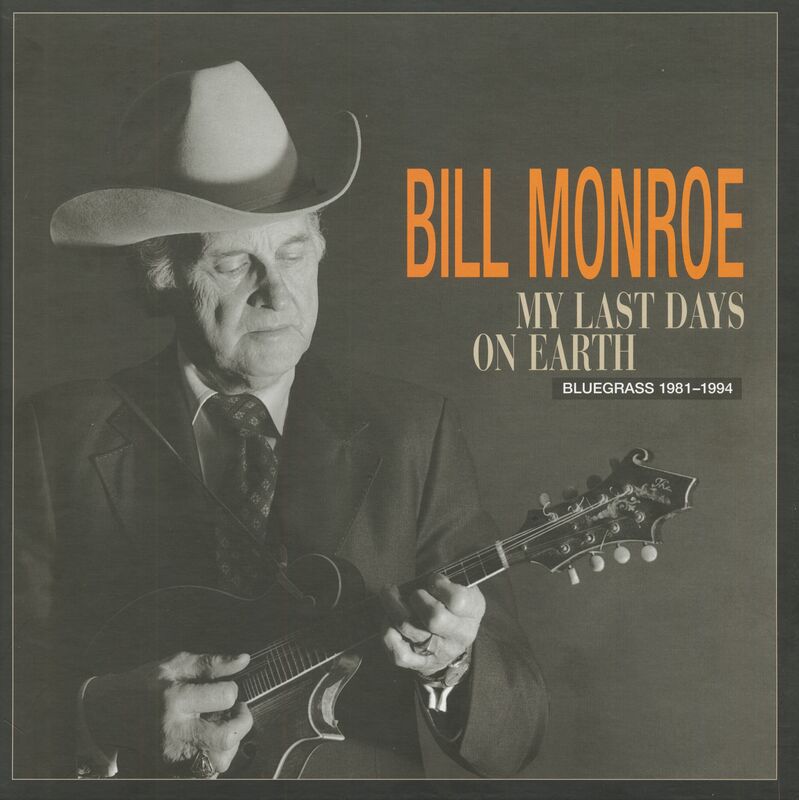 Barbara Mandrell, and even Johnny Cash….not to mention fellow bluegrass stars like the Osbornes, Ralph Stanley, Del McCoury, Jim & Jesse, Mac Wiseman, the Country Gentlemen, Carl Story, and the Seldom Scene. 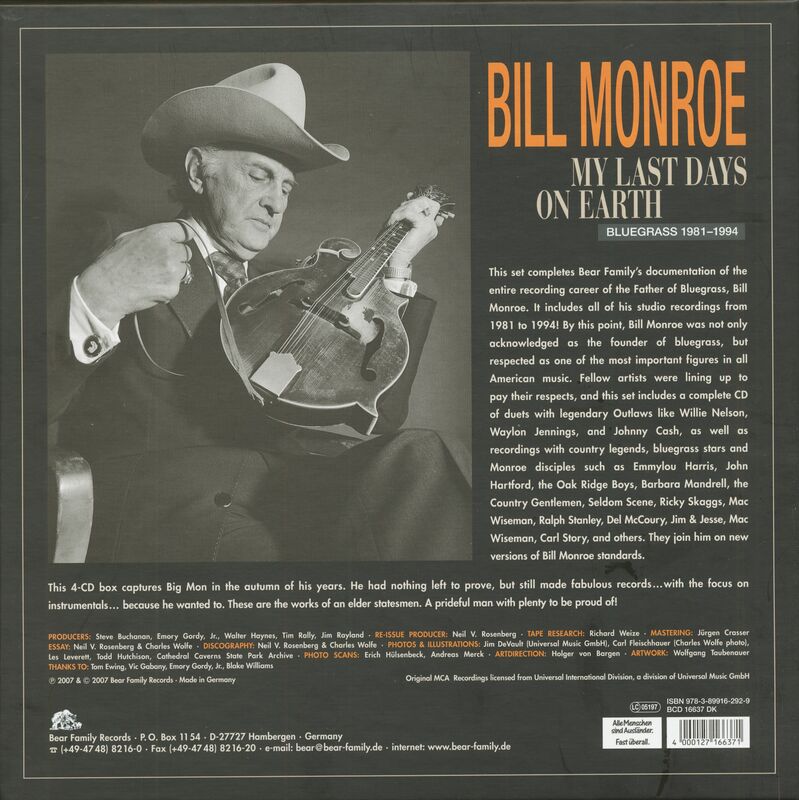 Bill Monroe’s earlier recordings were powerful, insurgent…even revolutionary… music. These are the works of an elder statesmen. A prideful man with plenty to be proud of! 14 Are You Lost In Sin? 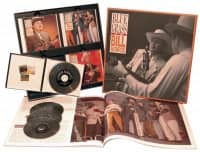 Customer evaluation for "My Last Days on Earth (4-CD Box Set)"